I'm excited to be a part of a national Poultry Advisory Council facilitated by Dr. Brigid McCrea of Auburn University and the Alabama Cooperative Extension System! Those on the Advisory Council have been asked to take a poll of their clients and followers about what they typically use to treat coccidiosis. I would love to hear from you! 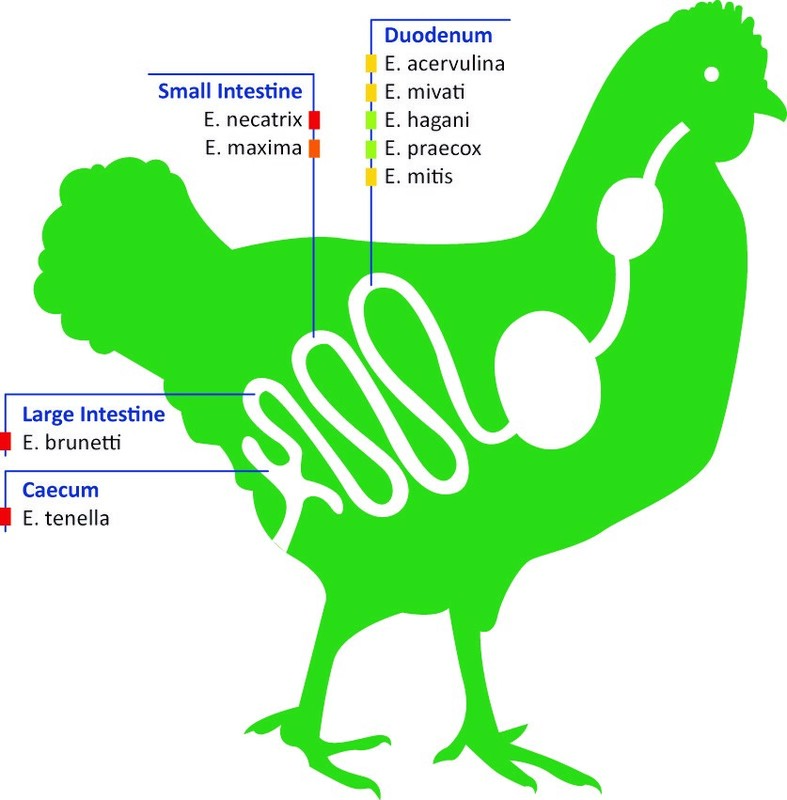 What do you use (or have you used) to treat coccidiosis in your backyard chicken flock? Please reply in the comments below with 1) what you've used, 2) what you would like to try, and 3) what you've heard "works". Or, send me an email with your answers!